Mad Media Solutions is owned and operated by Mr. Francisco Madrid. The business was registered March, 2013. It provides “innovative ID solutions”, as well as Biometric systems to monitor and consistently sustain security issues in organizations. Mr. Madrid became a client of the Centre on March 2013, and since then has actively sought advice from his primary adviser in areas of financing options, product development, business plan development, investment and market research. As a result of his proactive commitment, and focused advising from his assigned advisor at the Centre, Mr. Madrid has managed to successfully source financing for the growth and improvement of his business venture. Additionally, through the assistance of SBDCBeize, Mr. Madrid successfully participated in 2 three days trainings “Business Model by using Lean Canvas”, “Product & Market Research”, with the objective of submitting a realistic proposal to compete for seed capital under the Regional Entrepreneurship Project Entrepreneurship Project “Integral Development of Entrepreneurship in Central America and Dominican Republic”. He was one of the 18 selected from a total of 43 who submitted two PowerPoint presentations and two video pitches, including a sales pitch to an evaluation panel. 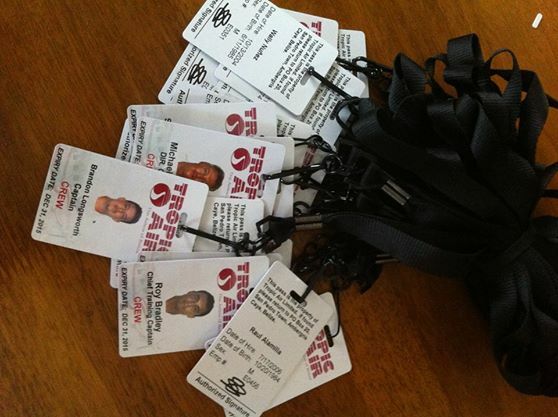 He received a grant as Seed Capital, which enabled him to increase sales and gain market share. 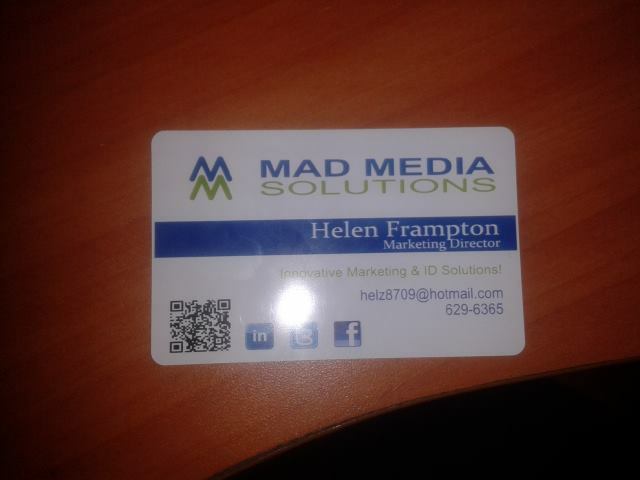 Contact Mad Media Solutions today for your ID Solutions! R. K. Pennel Boulevard, Punta Gorda, Toledo District.